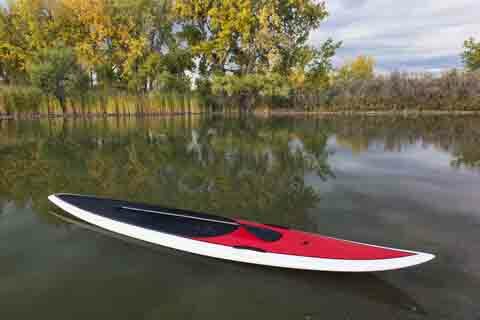 Various SUP shapes affect the way your board moves on the water. Flat water cruising or racing, waves or currents, shape determines speed, manoeuverability, and stability, so it's good to know what you want to do and choose the best board for the job. There are two categories of boards: flat water and wave. Within these categories there are subtle and not-so subtle shape variations. What you choose is about you, and what you want to do. Since all boards handle differently based on your weight and ability, the best thing to do is choose your category and then get a demo of different brands within that category. 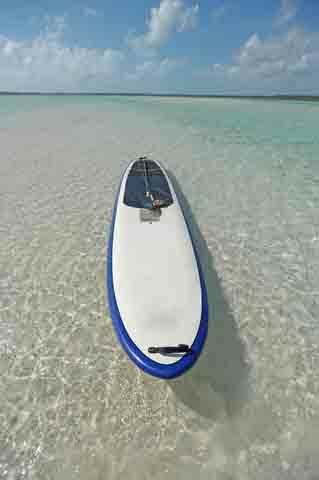 Although major innovations is SUP design have been in construction, paddle board shapes have undergone some changes as board manufacturers hone their craft to develop boards that respond best to different water types. When faced with a showroom full of boards, it’s good to have an idea what shape works best for the kind of paddling you have in mind. Since 90 percent of all SUPs purchased are used for flat water and fitness training, if you’re a beginner this is likely where you’ll start. The key is always to try before you buy. The following descriptions will give you a good starting point when you’re faced with all those different board shapes. All categories are described, but not all variations within each category. 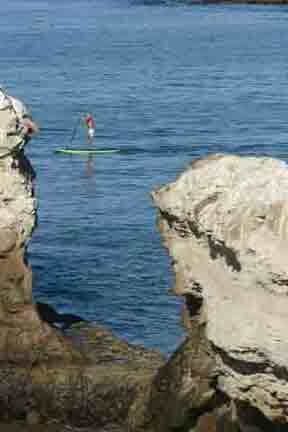 The following video gives an interesting profile of SUP shaper Ian Balding. When he discovered SUP about five years ago he was instantly hooked. Here is a background of Balding's shaping and testing process. 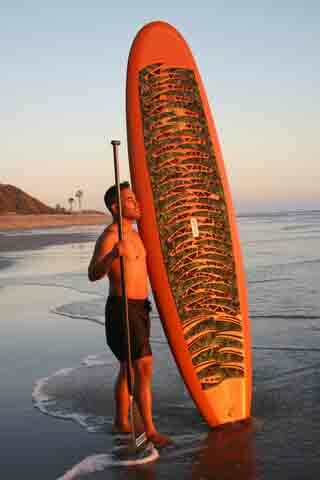 • Usually longer for stability at high speeds, narrow for speed and pointed nose to cut through swells and waves.